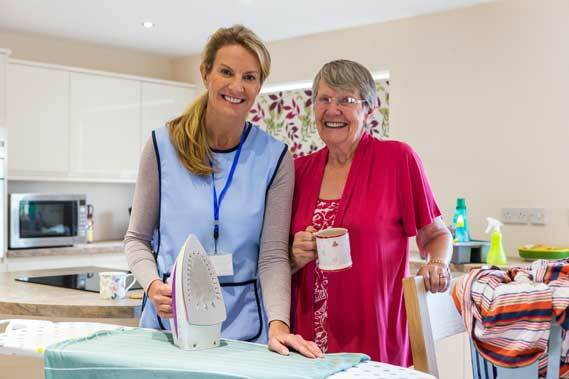 Venturi Healthcare provides 24 hour residential care for those who are finding it difficult to manage at home without any support. Our residential care is provided by our experienced and passionate health care team and it is their ambition to support our residents to make their life as enjoyable as possible. Each residents care plan is developed by the qualified care workers to ensure the most suitable care is delivered. Our objective is to provide individuals with stimulating activities, companionship and support when they are finding it difficult to do so themselves. Residential care maybe suitable for those with early onset dementia and we are able to adapt our care to those living with memory loss. We base our care on the residents life history and through the involvement of their family. Just because you may be getting a little older doesn’t mean your life has to change. At Venturi Healthcare we understand the need to socialise and to be a part of a community, residential care can offer this. The idea is that you are able to keep living the life you enjoy, just with a little extra help. You may find that every now and again, you need just a little extra support when caring for a loved one, respite care at Venturi Healthcare can offer this. Respite care is short term or temporary care within one of our homes, this maybe for a few days, a 2 week period or a little longer at 8 weeks. We are able to adapt to your requirements. 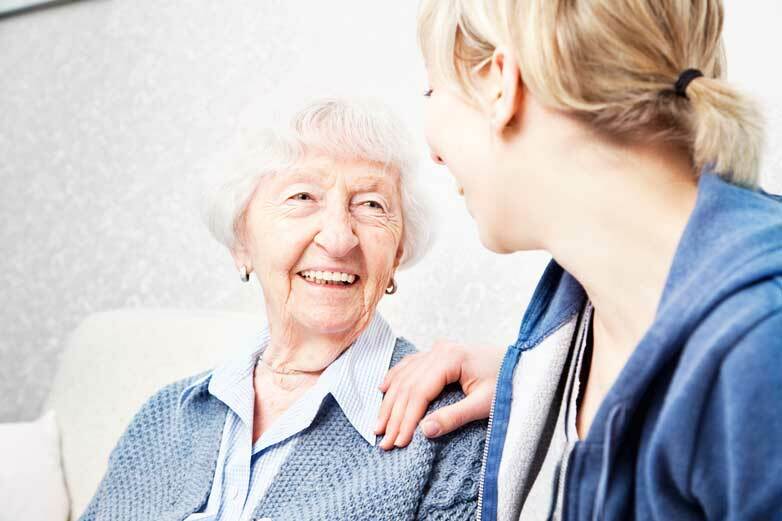 With respite care, you will receive 24 hour care from experienced, dedicated workers. We can help you with personal care, medication and many other tasks. What’s more, respite allows you to become part of a community and provides companionship through building relationships with our other residents and care staff.